WhereToFindCare.com Blog: What is physical therapy? Physical therapy is a series of treatments ordered by your physician to restore health to patients who have lost mobility due to illness or injury. Treatment provides specific targeted therapy that will include exercises to reduce the patient’s functional limitation and to improve endurance, strength and flexibility. Physical therapists use passive motion machines (which lift the extremity for you), active exercise machines, massage therapy, electrical stimulation and more. 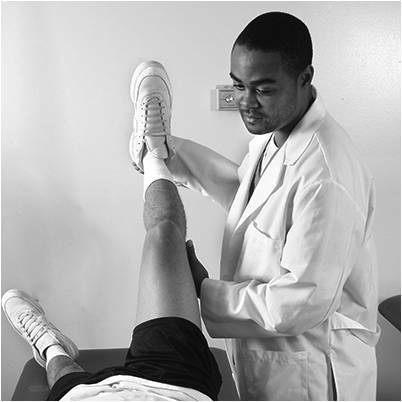 Many physical therapy centers also provide occupational and speech therapy. Patients who have had open heart surgery, hip or knee replacement or a stroke typically benefit from physical therapy. Sports medicine, a growing segment of physical therapy providers, focuses on treatments to prevent or alleviate injuries occurring from exercise or sports. Patients can receive physical therapy in many settings from clinics to the comfort of their home. A physician will recommend an appropriate setting depending on a patient’s needs and condition. Physical therapist is a health professional that aims to rectify impairments and functional limitations caused by a person’s impairments and I agree with you that patients who have had open heart surgery, hip or knee replacement or a stroke typically benefit from physical therapy. I have sports treatment therapists in Elgin Il that help me stay safe.